A Stroke is the ultimate “Brain Attack.” It can strike the young, healthy, productive head of a household during a soft, shared moment with a spouse — anytime. Nothing is more frightening. One might hear: “I’m having the worst headache of my life!” Or, “Oh, my neck is so stiff!” Then the victim might vomit, perhaps have a convulsion that leaves them comatose and all bystanders truly frightened. In the emergency room even the doctors look worried. 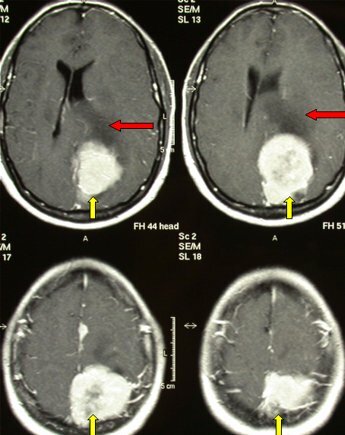 The CAT scan shows “blood around the brain,” something doctors call a “subarachnoid hemorrhage.” There could be additional problems, such as a blot clot in the brain itself (“intracerebral hemorrhage) and/or something called “hydrocephalus” (water on the brain, building up after blood cells have gradually clogged, the brain’s drainage system). How did this problem come about in the first place? What are the problems at hand? An electronic feedback system (i.e. 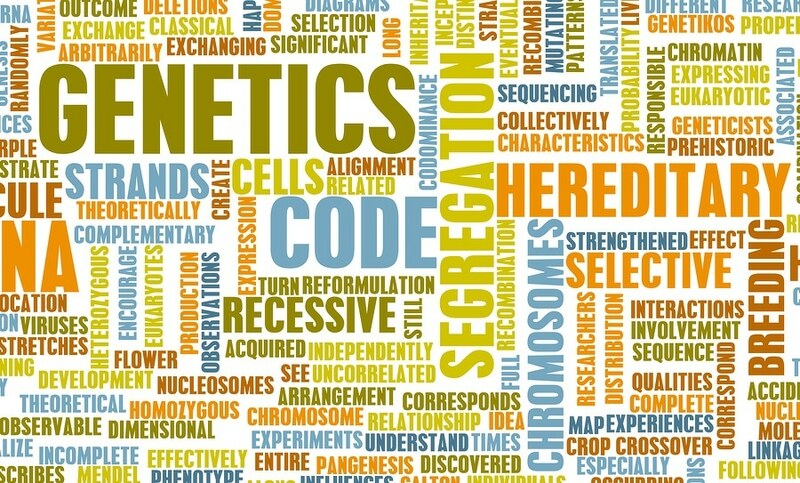 sensors and nerves) that makes everything work. People who grow aneurysms have an inborn problem with the elasticity part of these blood vessels. The elastic layer is not formed properly (it is randomly, rather than regularly organized). 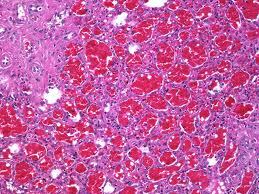 This weaker part of the blood vessel begins to bulge and balloon over the years. It is this bulge that is actually called the “aneurysm.” It develops in places where the pressure is greatest — usually where the vessels divide into multiple routes. It enlarges and enlarges, and enlarges further still. Eventually, the chance of “popping” like an over inflated balloon becomes real. When the local blood pressure exceeds the strength of that vessel’s weak point, the danger of rupture is at hand. In these people, over the years of their lifetimes, and at the points along these vessels where there is a defect in the elastic layer, a gradual bulge and finally a balloon develops in places where the pressure is greatest (usually where the vessels divide). Over time, the result is a little (and ever-enlarging) balloon called an “aneurysm.” And, as for all balloons, the chance of “popping” becomes real when the local blood pressure exceeds the strength of the balloon’s wall at its weakest point. When they do pop, a surprisingly small amount of blood escapes, due to the efficiency of the blood’s clotting system. It’s difficult to imagine, but only 5 to 10 cc’s of blood could be responsible for causing such disastrous consequences! In those people whose aneurysms bleed much more, death occurs even before they get arrive at the hospital. 1/3rd of people with ruptured aneuryms die before they get to the hospital. 1/3rd die after they get to the hospital. 1/3rd survive after they get to the hospital. Of these, 40% end up with neurological problems that make life difficult. Hemorrhage? Statistics show a death rate of 60%. Fix the aneurysm early. Vasospasm? The 1/3 who die after coming to the “Triple H” therapy hospital. Keeping the blood pressure spikes form occurring again. (Give blood pressure medications, prevent anxiety attacks, keep the environment calm). Avoiding convulsions (drugs such as dilantin, phenobarbitol). Once the patient is stable, and the full support team is assembled, the definitive procedure to prevent re-bleeding can be undertaken: The Operation. The operation has as its aim the “clipping” of the aneurysm at the base of its neck (just like tying off a balloon), so that it is eliminated from the blood circulation of the brain. The aneurysm can be seen by a number of techniques, the most reliable and accurate of which is an angiogram. A catheter is passed into the vessels at the base of the brain and a radio-opaque dye (called contrast) is injected while X-Rays are taken. This study sets up the road map of the blood supply to the brain, and brings the anatomy of the aneurysm to light. Other, less invasive ways to do angiography include MRI scanning (MRAngiography) and the Spiral CT Scan using intravenous rather than intraarterial contrast. These studies give a 3-D character to the images, making them particularly helpful to the surgeon. Aneurysms can also be cured by other techniques in selected cases. A revolution (some call it a rapidly expanding evolution) is occuring in the technology of “interventional radiology,” allowing doctos to fill aneurysms with metal coils, glue, balloons, and even “stents.”(JR: What is a stent?) There may well be a future in which surgery will become the other option, if such rapid progress brings the hoped-for results. The innumerable improvements and in microsurgical technology and techniques mean that the least of the patient’s problems is surgery. Surgical morbidity and mortality is about 2% (but up to 15% for the most difficult of aneurysms), yet, it is the most frightening part of the whole story. Surgery is, in point of fact, the least threatening treatment. Patients and their families always look at the surgeon strangely, when he says, “Surgery is the easy part overall! Don’t worry so much about that part of it; much more difficult hurdles await during the next few weeks of therapy. About 20% of patients will develop (brain water) clogged CSF outflow passageways, causing what is called “communicating” hydrocephalus. Initial treatment might consist of the placement of a “lumbar drain” (i.e. an ongoing spinal tap for 5-14 days.) 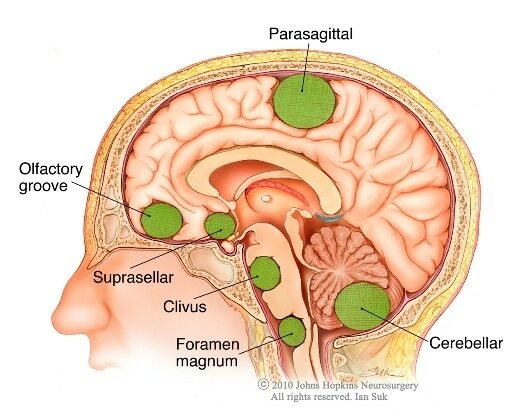 If the hydrocephalus persists, a CSF shunt (a tube, draining CSF from the ventricles in the brain, tunneled beneath the skin, into another location such as the chest or belly) could be placed for permanent drainage. The real killer, after re-bleeding has been prevented, is vasospasm. 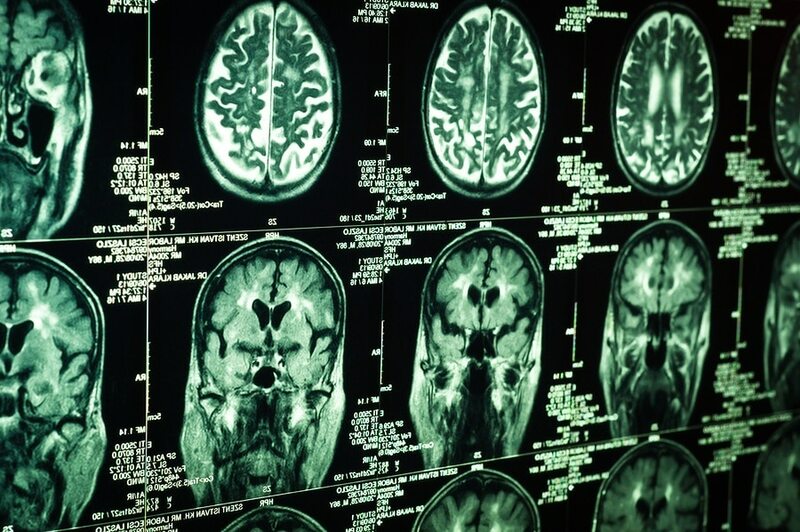 Vasospasm can easily cause second strokes, when a brain blood vessel becomes so constricted that blood is prevented from entering the brain altogether. When an aneurysm ruptures, blood escapes and does not go into the brain, but rather around it. 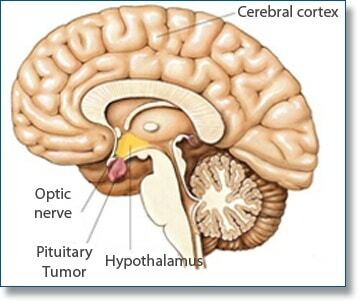 The brain, like a permanent embryo, is filled with and surrounded by water. When blood gets trapped there, the red and white blood cells die and eventually disintegrate within 2 to 5 days. Imagine that each blood cell is nothing more than a simple bag containing a complex variety of chemicals, some of which are very toxic to the “smooth” muscle layer of the blood vessels arrayed around the brain. When these vessels are bathed by such a combination of toxins, their “smooth” muscles contract, causing the vessel to become so small that blood is prevented from traveling to the brain tissue beyond. Despite more than thirty years of painstaking research into the problem, only three clinical treatments appear to be effective in concert: the so-called “Triple H” therapy. Hemodilution — lowering blood viscosity (thickness, like thick soup, causes increased friction among blood cells, thereby reducing blood flow and threatening blood supply), reducing its minimum (“hematrocrit”) to around 32. High blood viscosity is extremely dangerous in the face of potential vasospasm. Hyperdynamic State — Increasing the amount of blood pumped to the brain by the heart (“cardiac output”) appears to keep the “pipes” open by maintaining a continuous head of pressure in the system, and thereby preventing vasospasm. A cardiac output is around 5 liters/minute. With a combination of intravascular volume expansion (lots of I.V. fluids) and heart pumping medications (such as “dobutamine”), such a hyperdynamic state can be achieved. Let us assume that the patient has arrived at the hospital, and has been seen and evaluated by the doctors. They have news for you, and your decisions will depend on what they tell you. The doctor can predict with a fair degree of accuracy, what the future holds, even in the best of circumstances. He will count on at least two factors: (1) the Hunt-Hess score, and (2) the CT Scan grading scale. 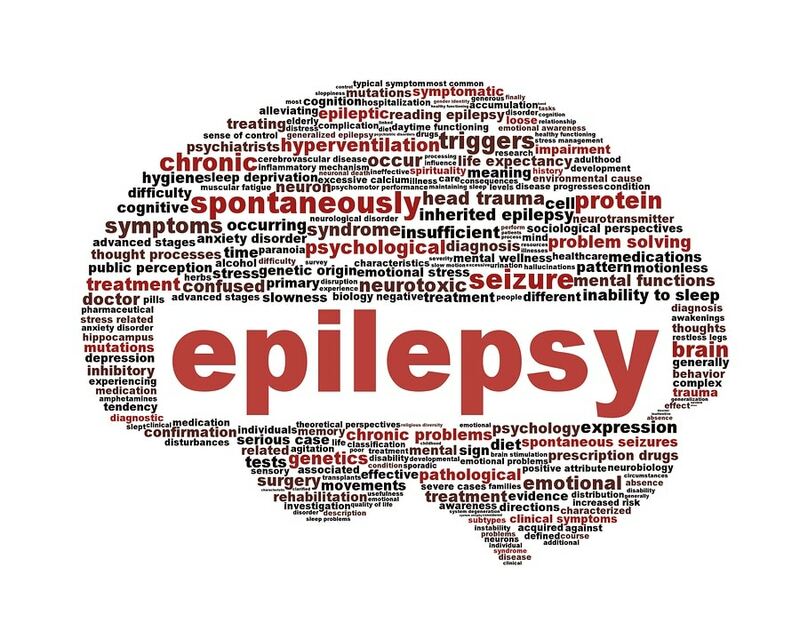 He will then factor in such things as added problems, such as hydrocephalus, general medical condition, age, and try to offer a realistic outlook for the patient. Grade 0: Only the morbidity of surgery and that of natural history apply. Grade I : After a small SAH, the only symptom is headache. The patient is neurologically normal. Grade II: The patient is not all there. “Goofy” is a good way to describe this patient. Grade III: Not only “goofy,” but the patient has specific weakness of an arm, a leg or the face. Grade IV: Severe neurologic deficit. This patient has great trouble. Grade V: Vegetative state. A most horrible outcome. 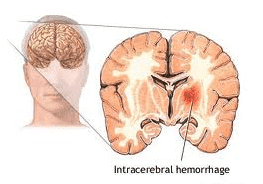 Intracerebral Hemorrhage – What Is It?